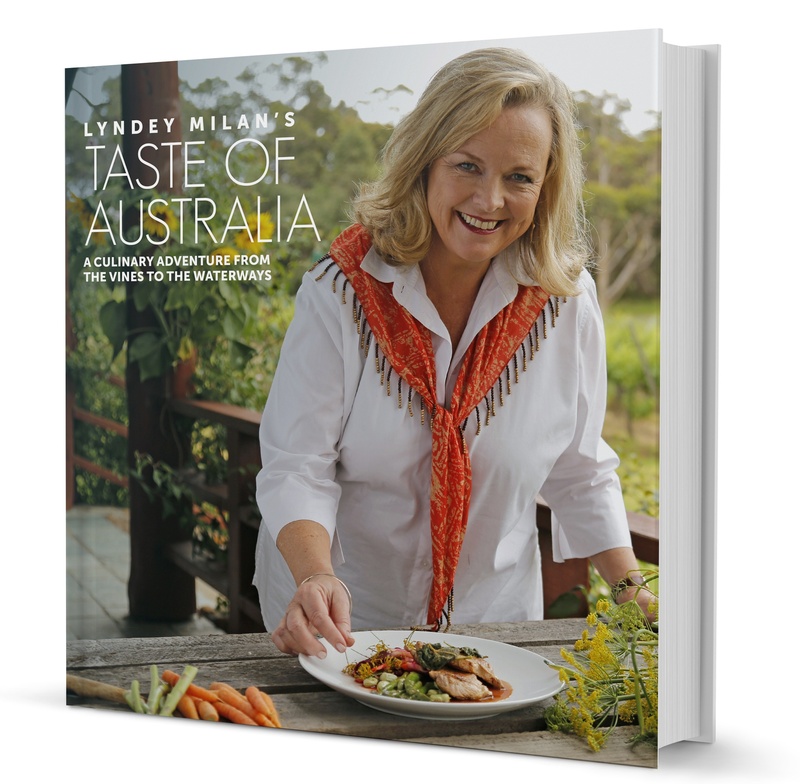 Taste of Australia is the culmination of over 12 months’ filming to make the television series Lyndey Milan’s Taste of Australia. But it is also much, much more. Dip inside to find the heart and soul of modern Australia, the essence and incredible diversity of Australia’s food culture. Unearth the real taste of our nation, from the multi-cultural melting pots and diverse cuisines of capital cities to the fresh produce of the lush wine regions and the spectacular high country; the delectable seafood of the sun-kissed coast to the indigenous flavours of the Australian bush. This is a true Australian culinary adventure. Meet the characters who grow clean, green world-class produce, and the cooks and chefs who transform it, and delight in the vibrant, multicultural, irreverent personality that is Australian food and wine. Meet well-known chefs, Rick Stein, Pete Evans, Neil Perry and Maggie Beer who have contributed favourite recipes to showcase the quintessential flavours of Australia. The delectable recipes are divided into collections from each land type – The City, The Waterways, The High Country , The Bush and The Vines, which explore the incredible produce and distinctive flavours that make up our national palate and always capture the freshness and simple elegance that is synonymous of Lyndey’s food. Bookings essential on 07 3221 7655. Bookings essential on 07 5470 2224. 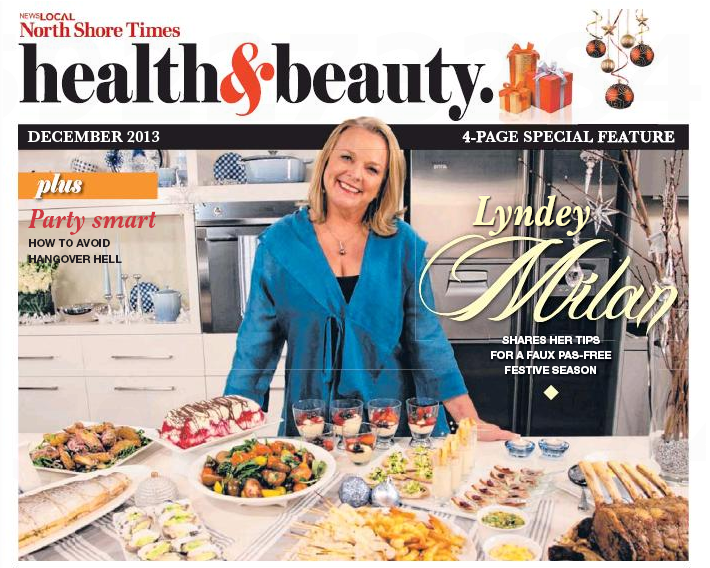 For over 30 years, Lyndey Milan has worked across TV, radio and print media. She was Food Director of The Australian Women’s Weekly for nearly 10 years and co-host of the Channel 9 cooking show Fresh. Since 2011, Lyndey has hosted six television series, including Lyndey Milan’s Taste of Australia. Lyndey won The Vittoria Legend Award at the Sydney Morning Herald’s Good Food Guide 2012 awards and was awarded the Order of Australia on Australia Day in 2014.